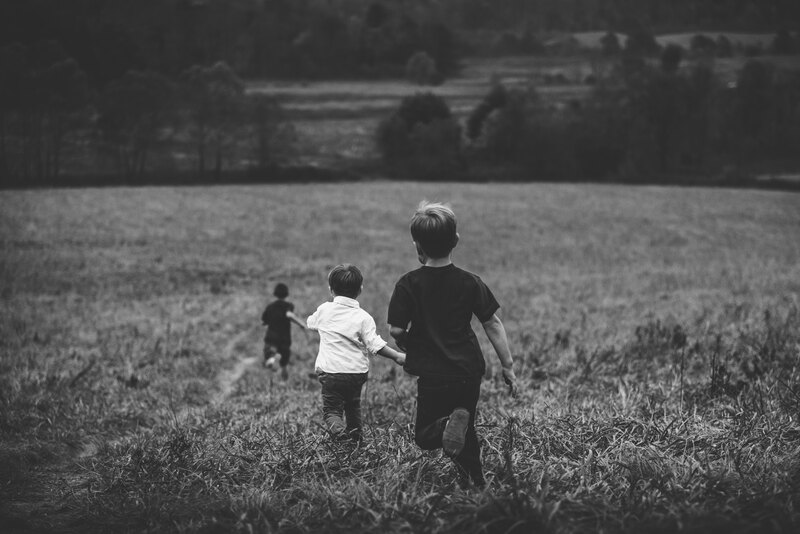 F.J. Moore Counseling provides services for children and adolescents starting at age 4. Children and adolescents who are struggling in the home, school, or community setting could be ideal for counseling services. 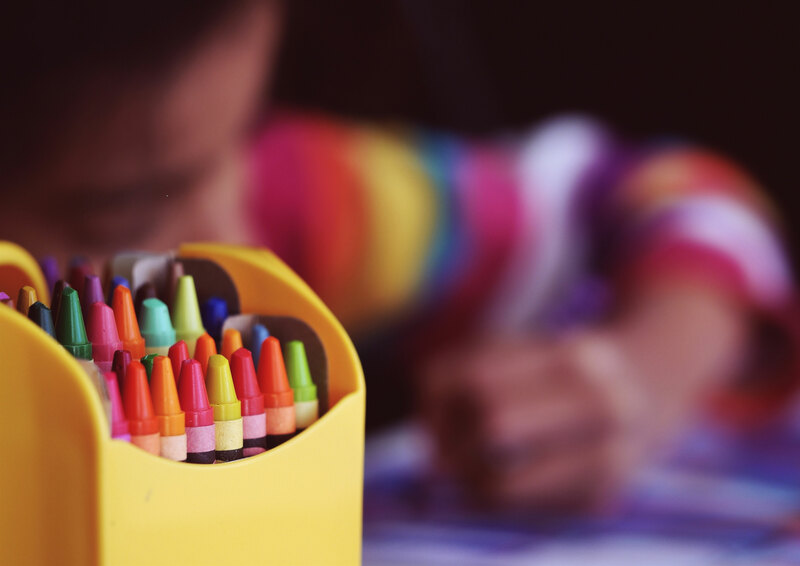 Child Counseling often calls for the use of play therapy and/or art therapy to identify the root of the issue, which may be blended with Cognitive Behavioral Therapy (CBT). Adolescents may also seek counseling in order to aid with beginning career development. 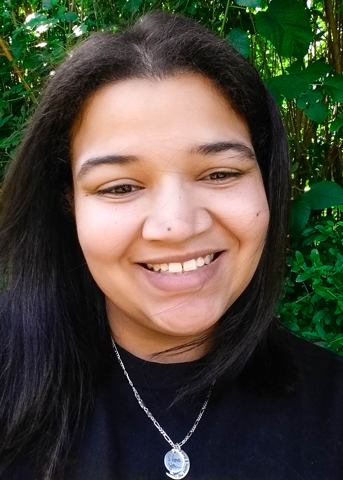 Felicia is a Licensed Professional Counselor (LPC) specializing in individual, couples, and family therapy. She completed her undergraduate and graduate studies at Kutztown University. Felicia has worked with a range of mental health conditions such as depression, anxiety, post-traumatic stress disorder, and mood disorders. In addition, Felicia proudly works with individuals of the LBGTQ Community and their families, focusing on gender and sexual orientation issues. F. J. Moore Counseling was established in February 2017. Our practice offers a broad range of services and are inclusive of all identities.